American Family Insurance "Dreams Made Real" by BBDO New York. A Super Bowl ad created by BBDO New York launches American Family Insurance's tagline: "Insure Carefully, Dream Fearlessly." 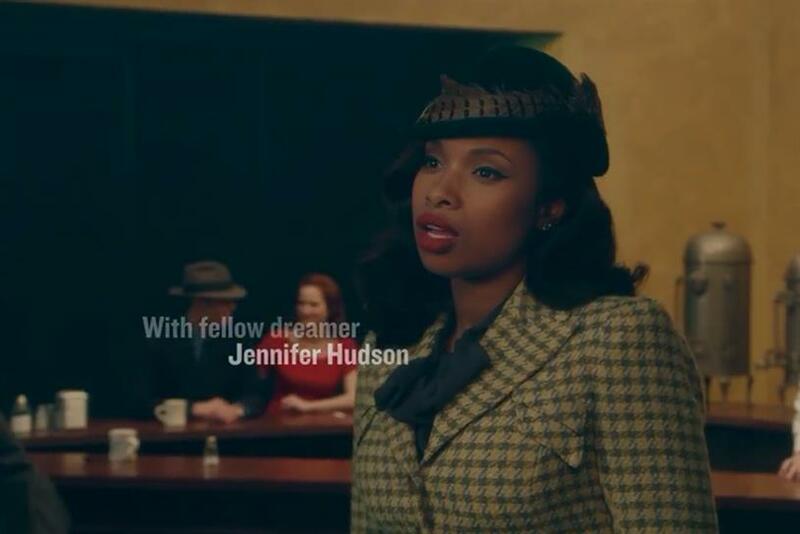 The ad resembles Edward Hopper's 1942 painting "Nighthawks" and stars Jennifer Hudson and a cast of performers looking for a big break in showbiz. The spot will air regionally during the Super Bowl in areas American Family Insurance operates. It's the third time the Madison, Wis., company has run a Super Bowl ad. The TV spot will be supported by a print, radio and digital marketing campaign.